Candidates who are looking for jobs in the banking sector after completing their graduation or wanted to join corporate sector in India. We have good news for them, the banking sector is hiring various vacancies. aspirants who have cleared there 12th class and pursuing graduation or completed the graduation from any recognized college or university can apply for these vacancies. As you know Banking sector is growing rapidly and they require more and more employees to server their customer just to compete with other banks. Timespro from the times of India group is providing help and assistance to candidates to get hired banking sector. You can also apply online get placement in the banking sector. Check below information for more details. Required Qualification: Candidates who wanted to apply for these should be pursing graduation or should have cleared graduation. Age limit: Aspirants age should be between 17 to 31 years. How to apply: Eligible and interested candidates who are looking for bank jobs through times pro can check the below steps to fill the application form for bank exam prep. After opening the link enter your name and select the center. 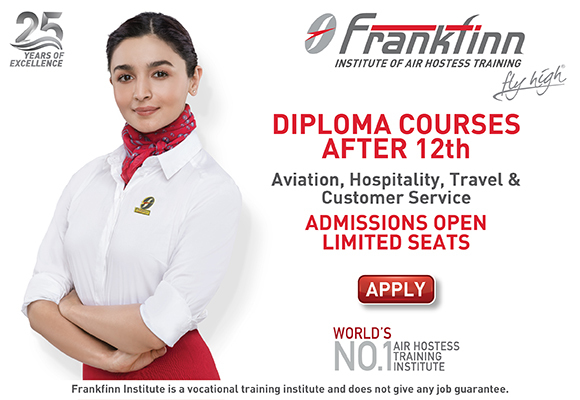 Select your qualification if you are graduation then click on yes else NO. Enter your age in next column and select the marks % which you got in 10th, 12th class and graduation. Enter your correct email address as communication emails will be sent to you through that only. In next column enter your mobile number to receive OTP. Once you receive the OTP enter the same and click on Submit button. Note: After filling the application form with the correct information you will be receiving the call from counselor to check if you are interested in this or not and will guide the further process.